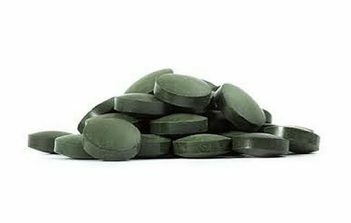 Chlorella tablets are made from a single-celled micro-algae which contains a plethora of beneficial nutrients and minerals. 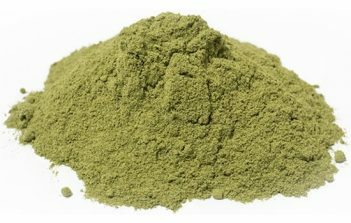 Chlorella is a single-celled micro-algae which grows naturally in freshwater bodies across the globe. 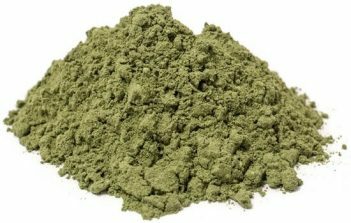 It is a type of phytoplankton, free-floating aquatic plants which create their own energy from sunlight using the green photosynthetic pigment chlorophyll. 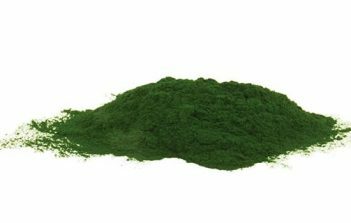 The name chlorella comes from the Greek word “chloros” meaning greenish-yellow, and chlorella colonies can turn bodies of water a vibrant green colour due to their high chlorophyll content. 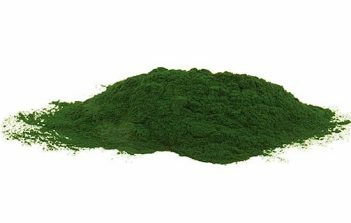 Rich in organic matter, chlorella is a popular ingredient in detoxification programmes. 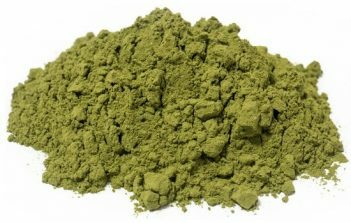 Chlorella contains a plethora of key vitamins and minerals including calcium, iron, phosphorous and potassium. 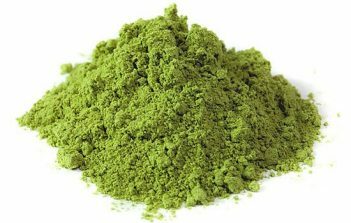 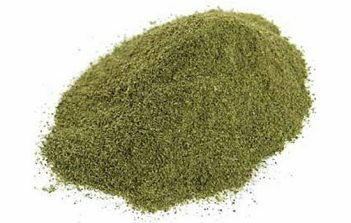 Because chlorella is so rich in vitamins and minerals, protein and fibre, it has become a popular ingredient in many nutritional supplements. 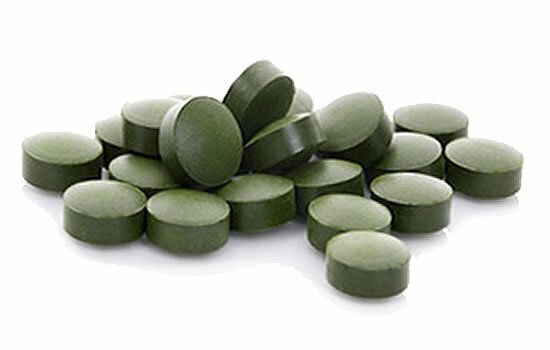 Our organic chlorella tablets come in a compressed, small tablet form with no other ingredients added.